Sometimes I plan every detail of my trip and other times I go into it blindly. I had very little information on Amelia Island when I headed there for the first time. We drove up the coast from St. Augustine with only bed and breakfast booking and no real plan. Some getaways are just more fun when they are spontaneous, which as it turned out was the perfect strategy for such an easy-going destination. 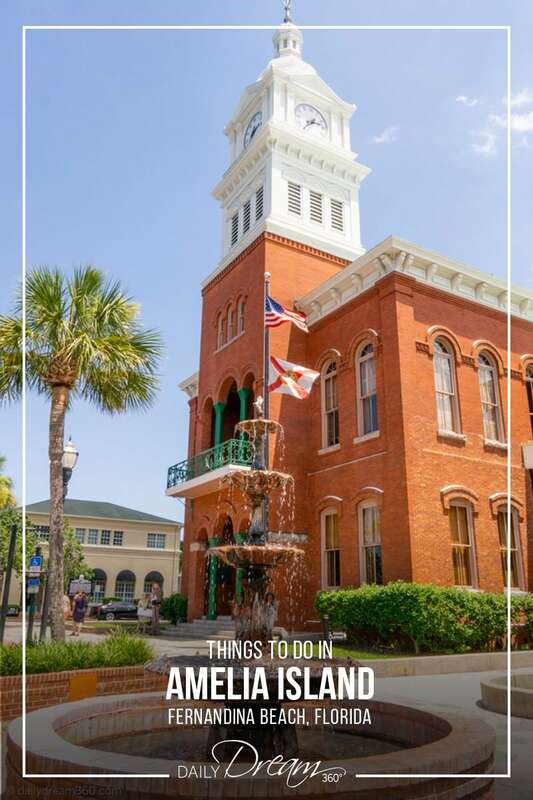 For those of you who like a plan here is a detailed list of things to do in Amelia Island Florida. 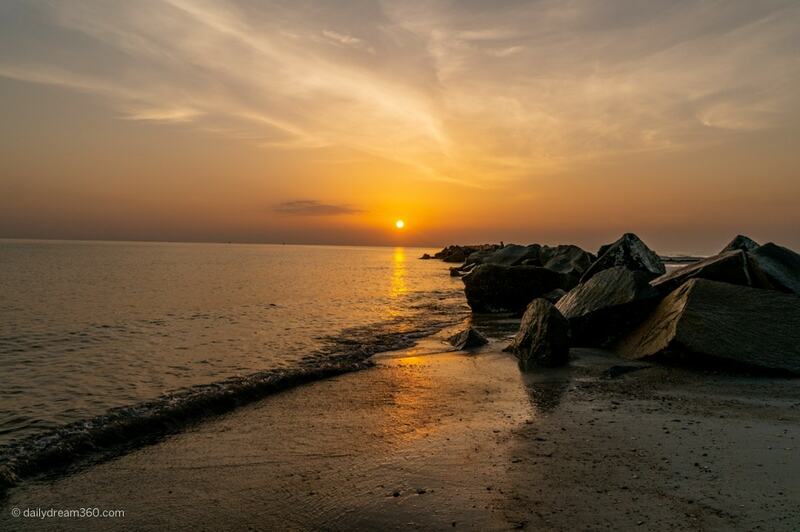 Known for its luxury resorts and historic bed and breakfasts, Amelia Island is located along the coast in northeast Florida. It is about an hour and a half drive from Jacksonville. The island can be accessed by ferry or bridge and offers many types of vacations for nature enthusiasts, beach lovers, resort-goers and families. 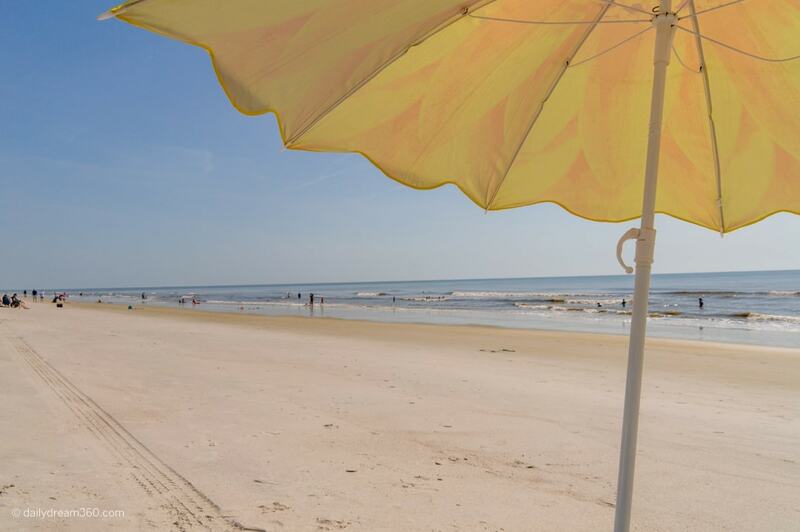 There are 13 miles of beaches on Amelia Island, so it seems obvious you have to hit the beach when visiting here. From the downtown Fernandina Beach area follow the A1A to the Fernandina Beach Main Park. Parking is free, and there is plenty of room on the wide beach. Missing the historic area in Fernandina Beach will be hard. A focal point for the island, this is where you will find all the cafés, restaurants and shops. 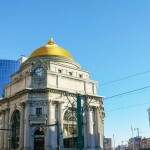 Here are a few of my highlights from my many walks up and down the Main Street. 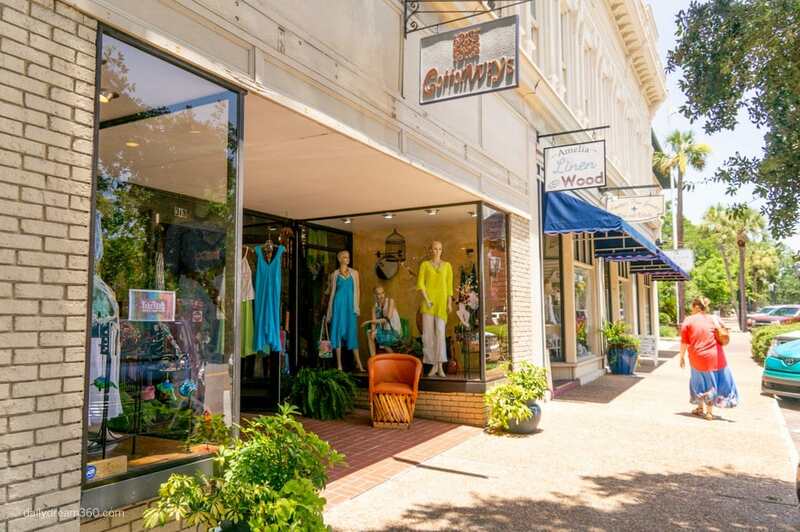 If you like luxury women’s boutiques, plan to browse through some of the great women’s boutiques filled with summer dresses and beautiful fashion. Pearls, Cotton way, Linen Wood and Lulu were just a few that we spent a little extra time browsing. 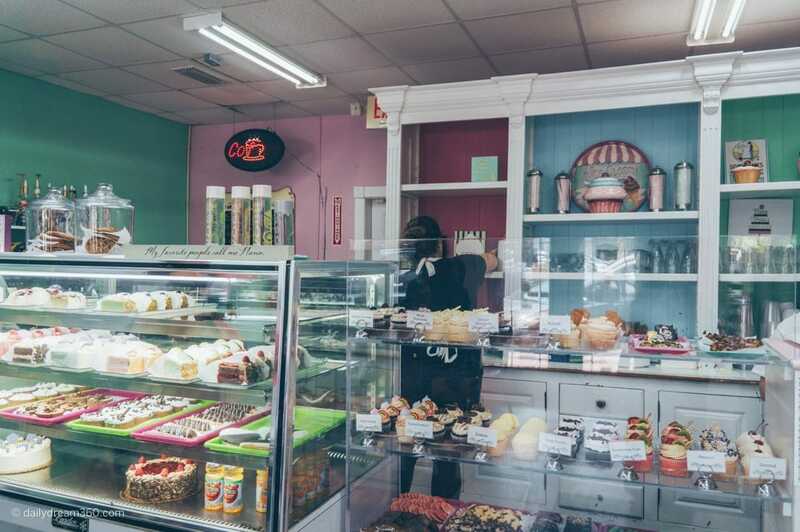 If you have a sweet tooth, you won’t be disappointed as there are many great stops amongst the shops. 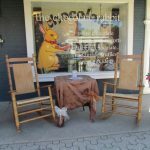 My top recommendation if you are looking to indulge in a sweet treat is Nana’s Bakery. 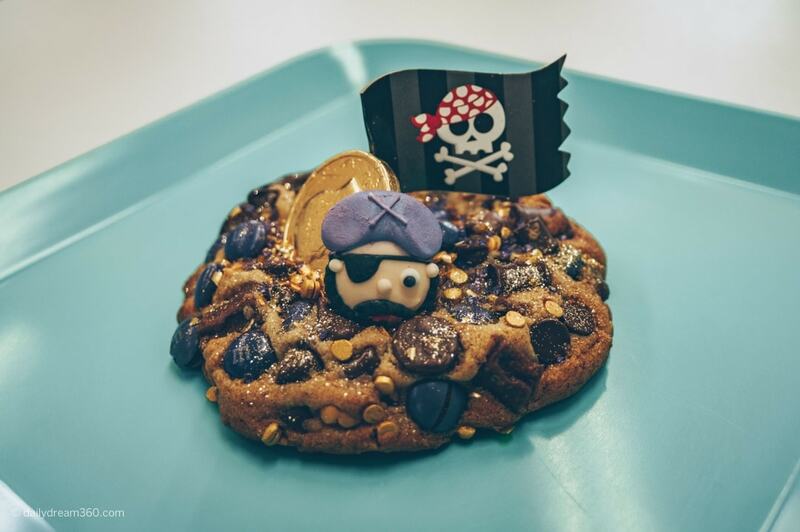 There you can enjoy some creative macaroons, cookies or decadent brownies and cupcakes. For ice cream, candies and fudge be sure to stop at Fantastic Fudge or Island Time Ice Cream and Frozen Yogurt. You will have no shortage of great eats to choose from on the island. 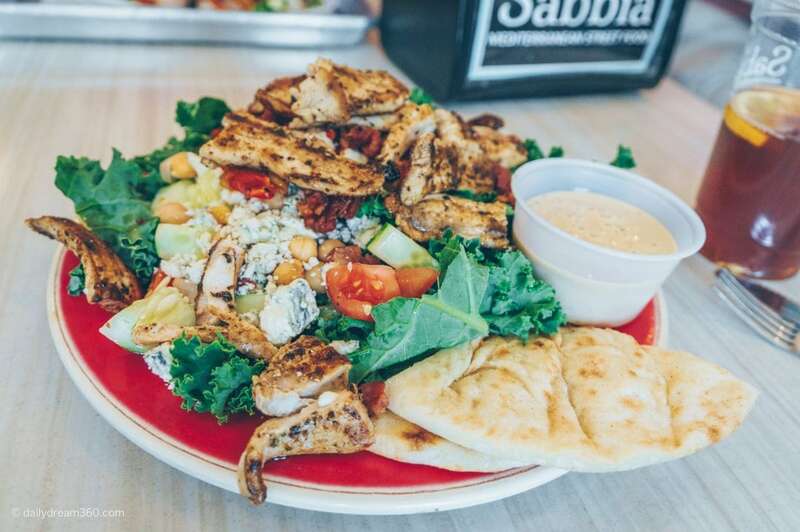 In downtown Fernandina Beach, head to Sabbia Middle Eastern restaurant for lunch. It’s a great spot to get a healthy lunch and save room for dinner at one of the great restaurants. I was told (did not get a chance to investigate) the best burgers on Amelia Island are found at T-Rays Burger Station or Tasty’s Fresh Burger and Fries. There is some debate amongst the locals on which of the two top their list, so I gather either one will be a good choice. 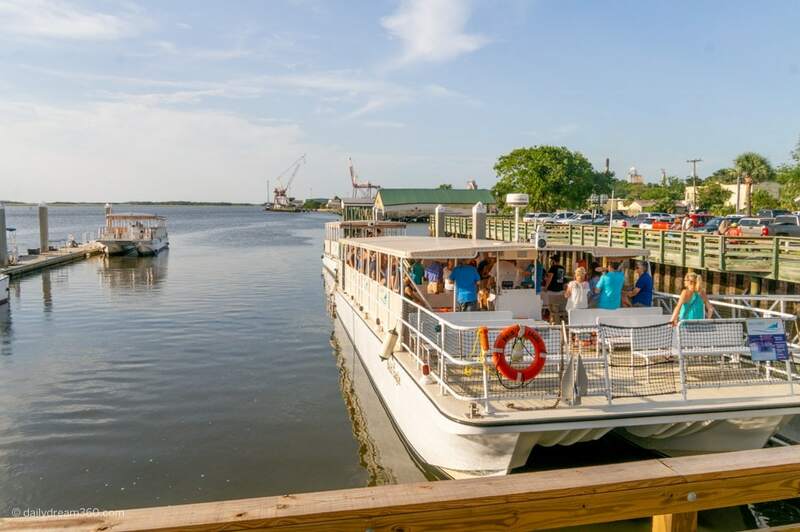 Amelia Island Boat Cruises has many boat tours throughout the day with different programs from historical themed tours, narrated cruises, eco tours and the popular adults-only BYOB cruise with live music. 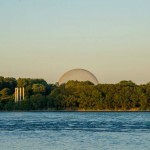 History buffs will find some interesting attractions and tours on the Island. 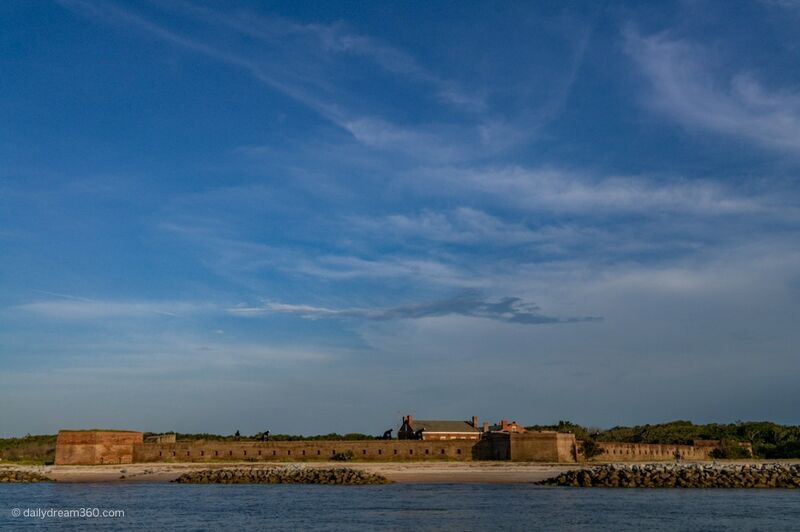 Fort Clinch State Park is by far the biggest attraction. I was able to see it on my evening boat cruise (mentioned above), and I had an exciting sunrise shark tooth hunting walk there too. 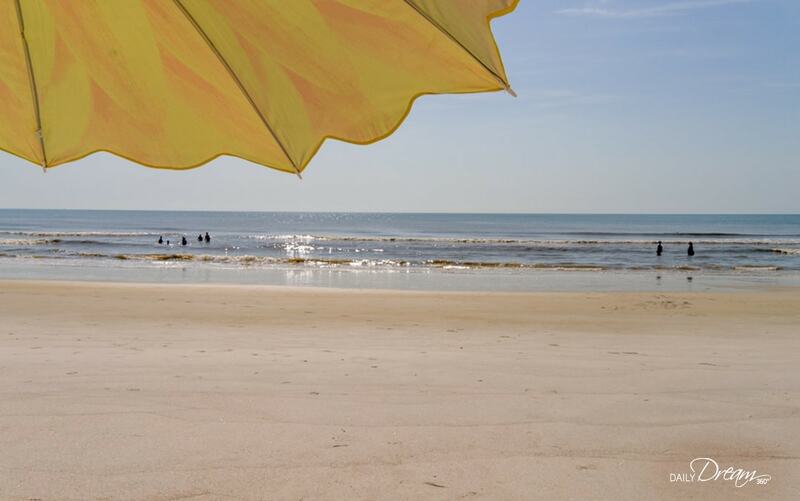 TripAdvisor rated Amelia Island one of the top 10 Wellness destinations as there are many activities on the island to choose. 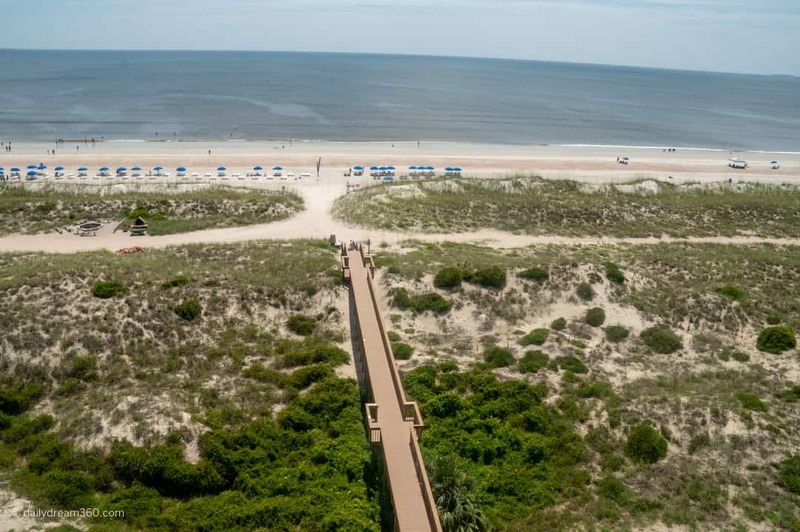 From spas, trails, and water activities here is a rundown of healthy things to in Amelia Island. 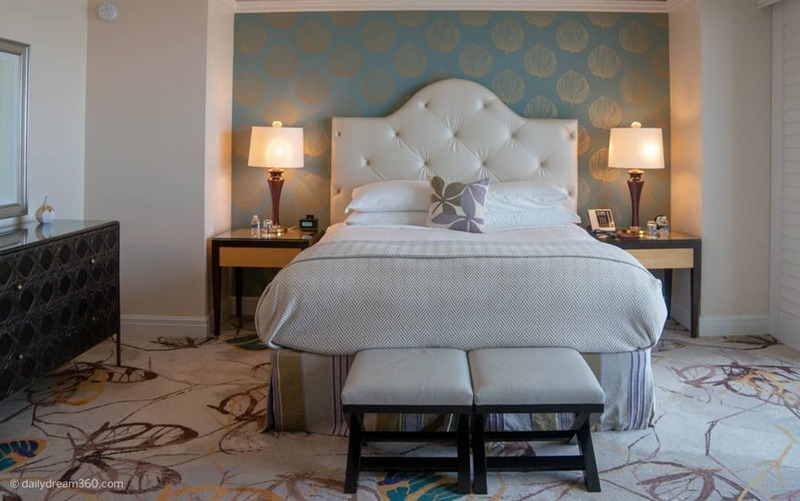 The Ritz-Carlton Resort Spa is a great place to go for the day and enjoy some treatments. Prepare yourself for a day of pampering in this facility spread out over 27,500 sq ft. The spa has 27 treatment rooms, a fitness centre and private spa pool. The Ritz Carlton also hosts the annual Amelia Island Wellness Festival in November of each year. I did not have time to partake in any of these, but there are some tour operators who feature paddleboard and surfboard rentals. There are also many guided kayak tours which I can’t wait to come back and experience. 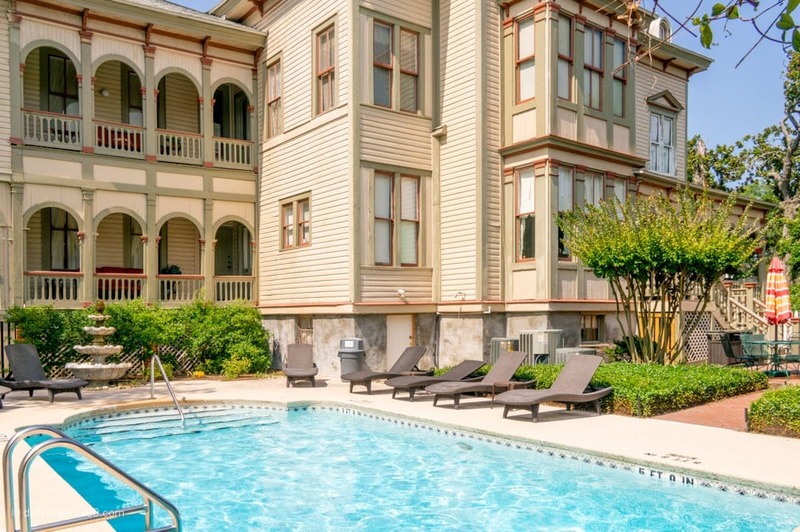 Depending on your vacation style there are many lodging options available on the island from vacation home rentals, massive resorts to beautiful Bed and Breakfasts. For our girlfriend getaway and Northeast Florida Coast Roadtrip, we chose a more intimate stay at a bed a breakfast. Many of the bed and breakfasts are located just steps from downtown Fernandina Beach with access to the cafés, shops and restaurants. If you prefer massive resort getaways, there are a number to choose from. 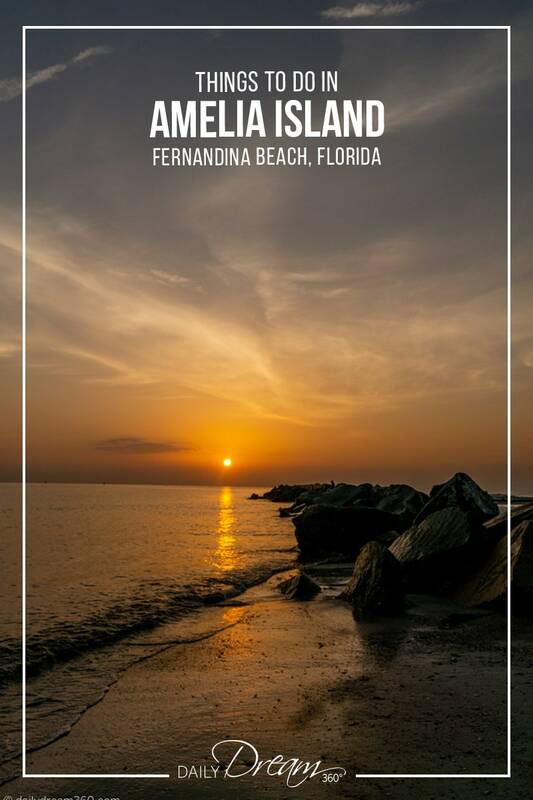 One thing about the resort locations they are further away from the historic Fernandina Beach village. 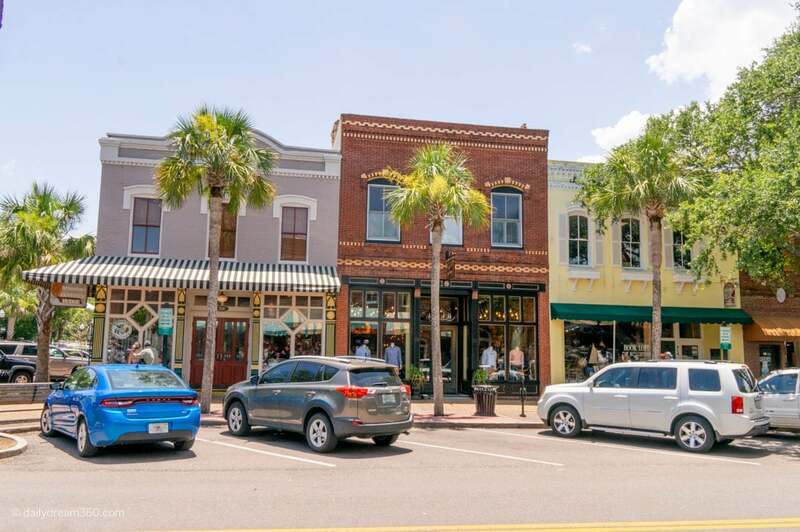 Many of the resorts offer shuttles to the area, but it is important to note these are not walking distance to the shops at historic Fernandina Beach. Travel assistance provided by Visit Florida and Visit Amelia Island on a press trip that included a vacation prize won at a media event.